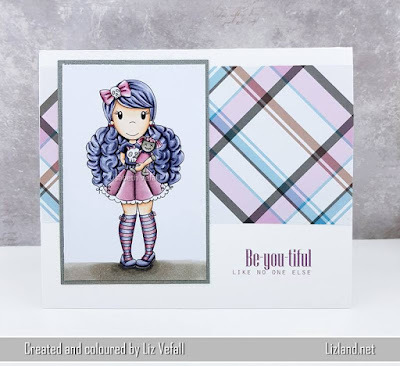 Today im sharing another great card by Liz Vefall. 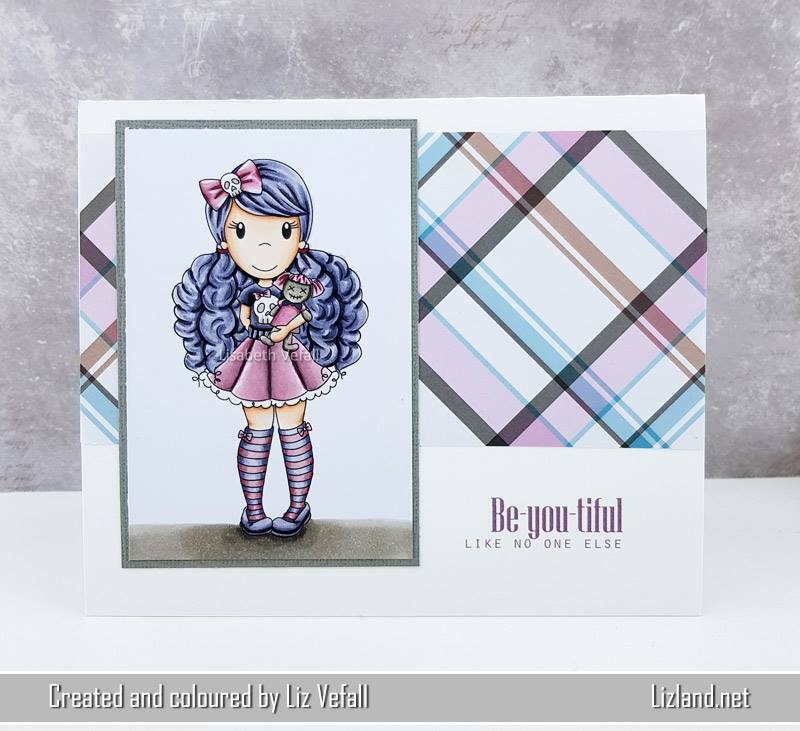 This is her 2nd card using one of the goth images....today she is showing Goth Savannah . 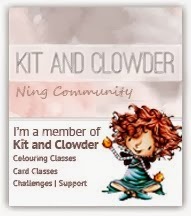 I love the plaid, and how CAS the card is.